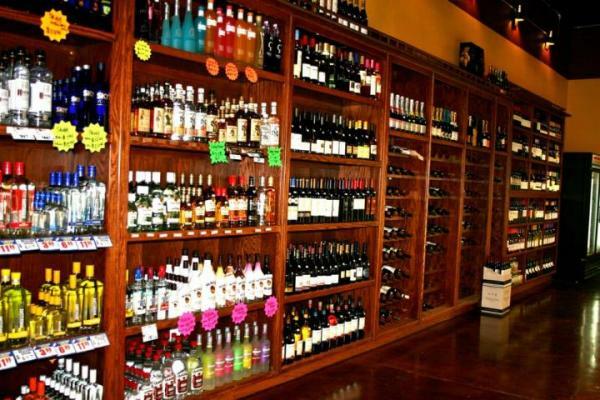 Placer County Liquor Store For Sale On BizBen. Beautifully built and established 5 years ago in a busy strip mall in Placer County. Great location and safe area 1600 sq.ft store. 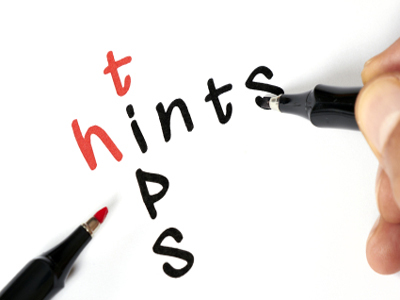 Seller claims: $30,000+ total monthly sales with high margins. $2400 monthly rent including NNN. 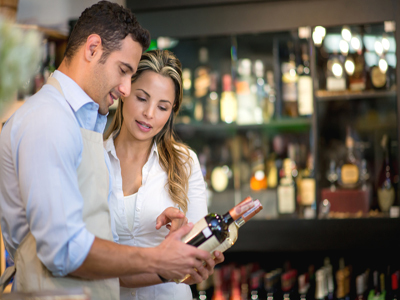 upside potential to increase sales by adding Lotto/Lottery and EBT services. The store shows pride of ownership. A MUST SEE. 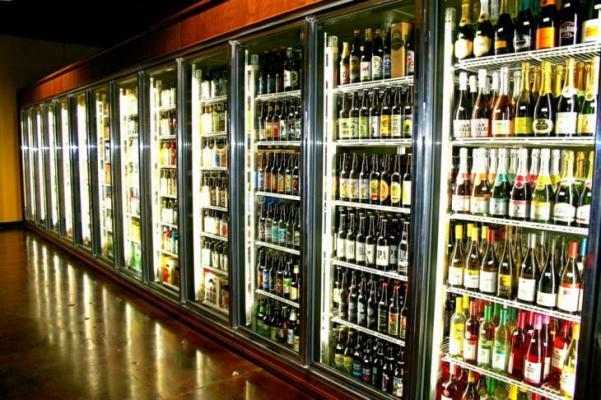 To get more information about this Liquor Store business for sale in Placer County please phone Rafi Kushan (Broker - BRE License #:01372202) at 916-544-7058 - if you get voicemail please leave a detailed message - make sure you mention you saw this posting/ad #251616 on BizBen.com. 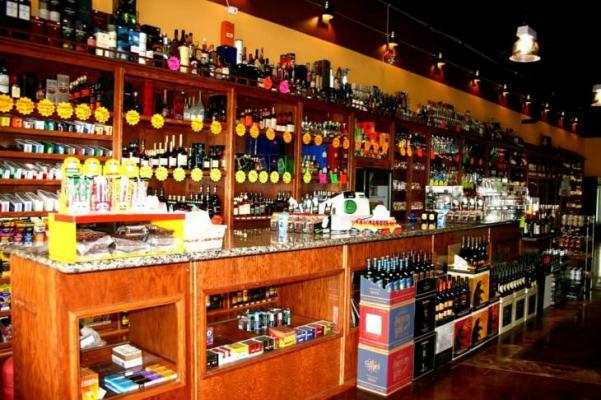 In addition to phoning Rafi Kushan , make sure you email Rafi Kushan above to get more info about this Liquor Store, to ask any questions or request an appointment to see this business for sale, franchise, or opportunity. Thank you.